To ensure that everyone attending Comic-Con has adequate transportation, an expanded complimentary shuttle route has been introduced. Many people attending Comic-Con failed to reserve their hotels in the downtown area far enough in advance said David Glanzer, the Spokesperson for the nonprofit event which is offering up free rides. "For this reason we have expanded our shuttle route to help accommodate those who are staying at Mission Valley and Shelter Island hotels," said Glanzer. People staying in Mission Valley and other far away hotels can catch the shuttle from 7:00 a.m. to 8:00 p.m. at the downtown San Diego Omni Hotel every 15-20 minutes. For guests who are driving to the event, both ACE and Five Star parking companies will be offering advanced reserved parking options. 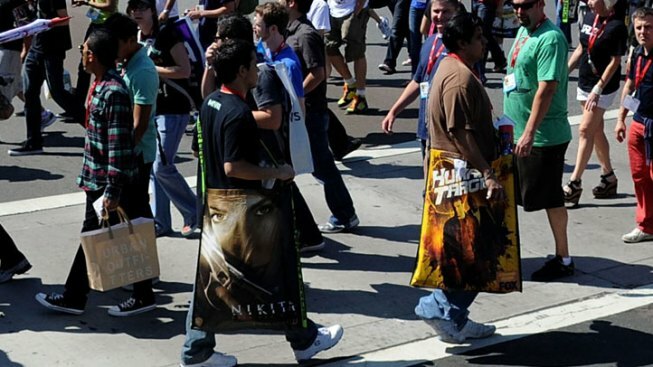 Stay up to date by checking the Shuttle Service page at the Comic-Con website.